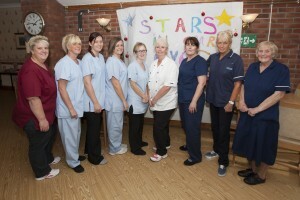 A Nursing Home equipped to care for those who need medical care and attention. 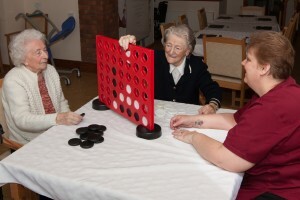 A Residential Care Home for those who need a congenial setting with qualified staff in attendance. We offer short and long-term respite care, relieving carers of their duties. We also offer day care where a client can use all our facilities including the hairdresser, aromatherapy, spa bath and choose from a selection of nutritious meals, snacks and drinks.